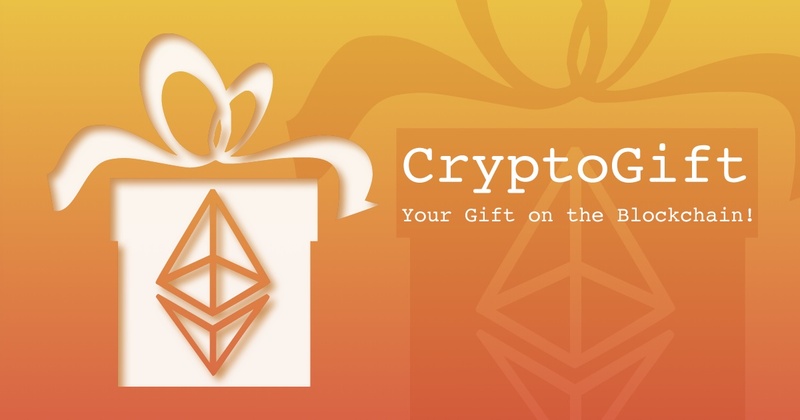 A CryptoGift is an ERC721 Collectible or NFT Token to store a message into the Ethereum Blockchain. Send Ethereum to a friend for birthday, or send a love message. Encrypt and make it eternal. Choose your and your receiver name, write an awesome message, decide how many ETH do you want to Gift (also zero) and sign your CryptoGift using MetaMask. Copy and share CryptoGift link and encryption key with your receiver. Only who hold the key can decrypt your message. The easiest way to make Crypto Collectibles. It's Your Universe! Deal With It!